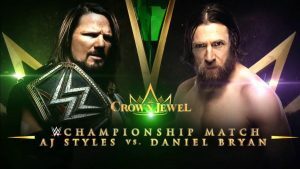 Daniel Bryan Follows John Cena Off PPV! 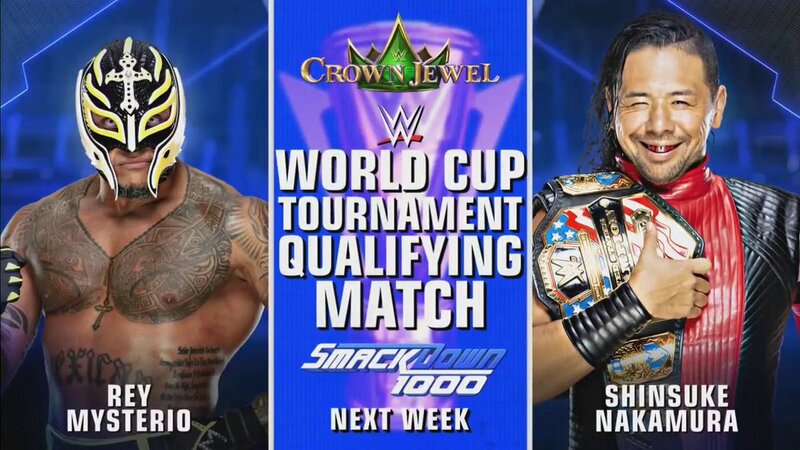 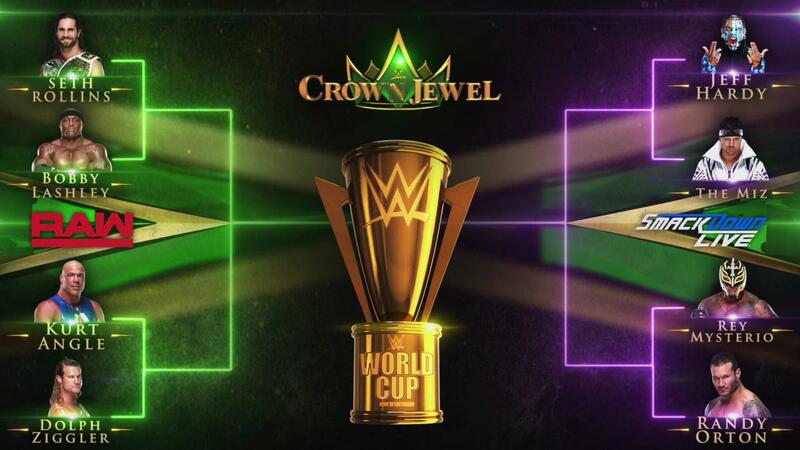 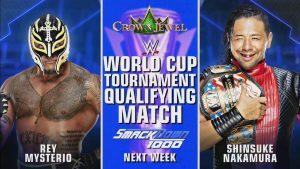 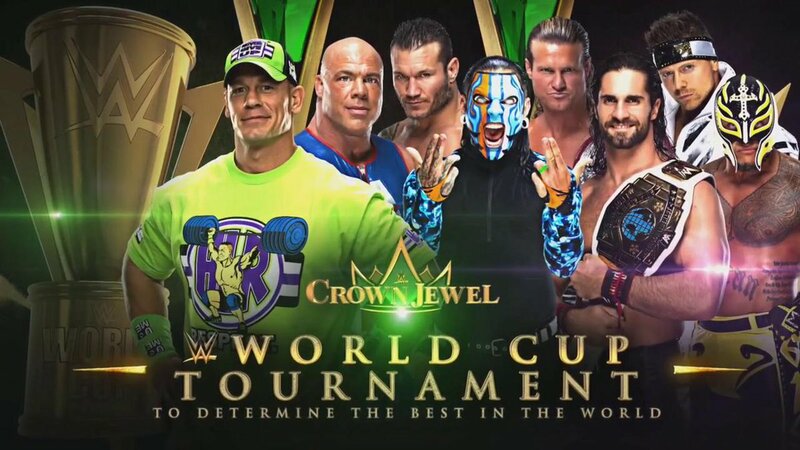 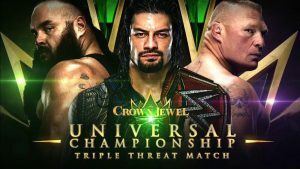 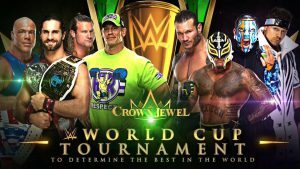 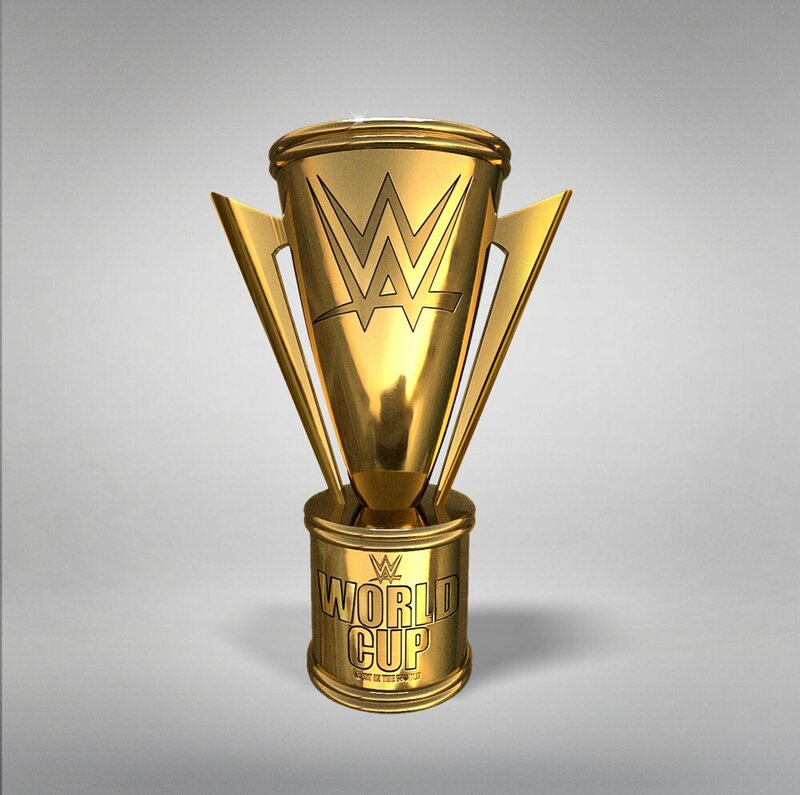 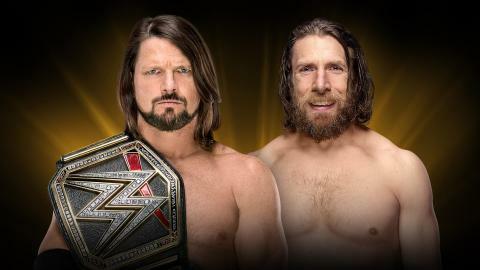 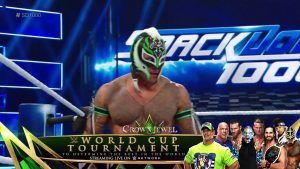 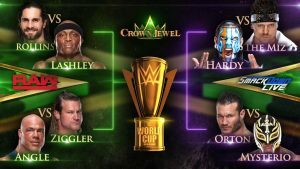 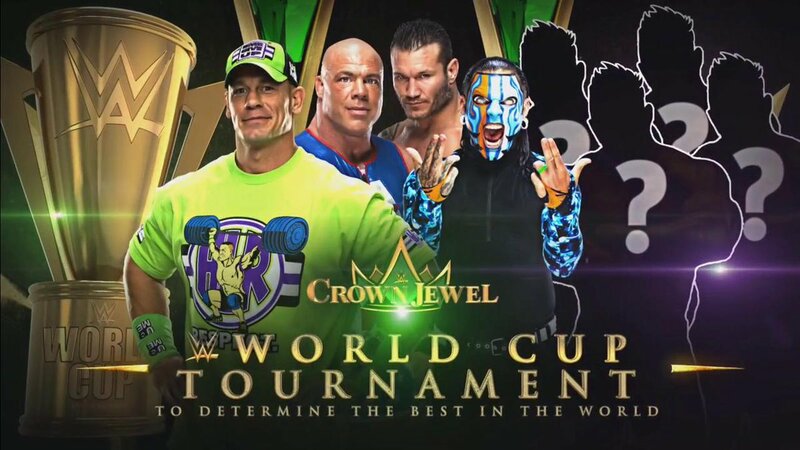 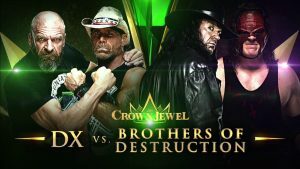 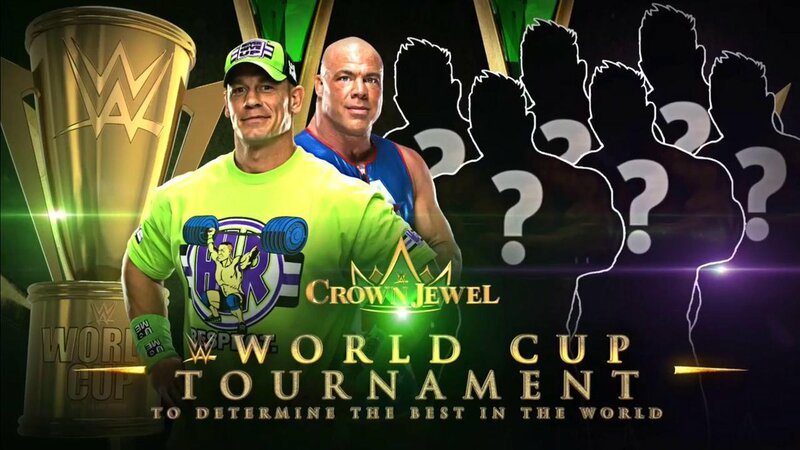 Updated WWE World Cup 2018 Brackets and Loser Leaves Smackdown?! 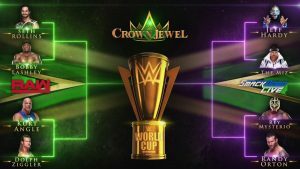 Eleven (11) Matches Announced! 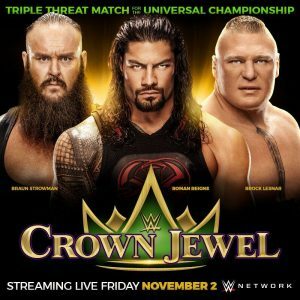 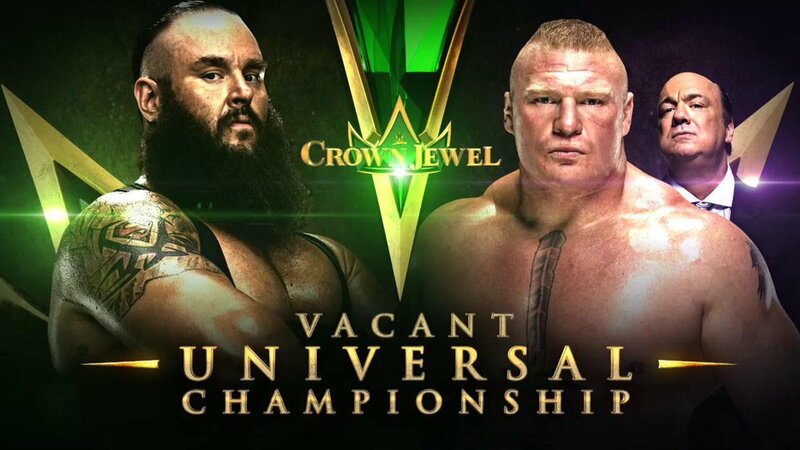 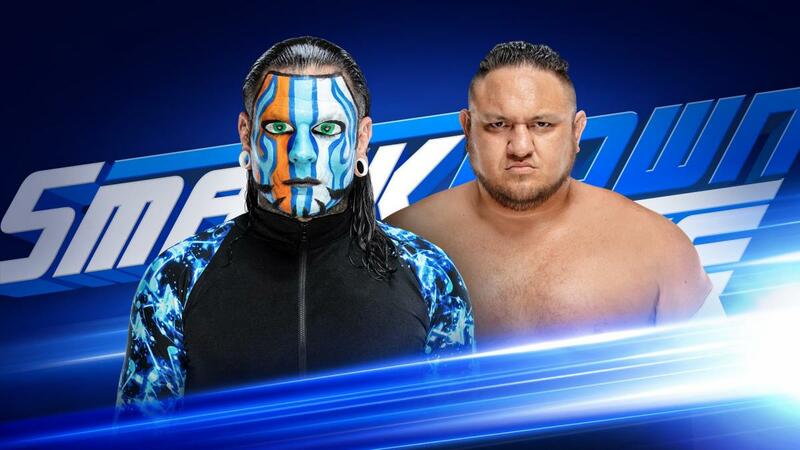 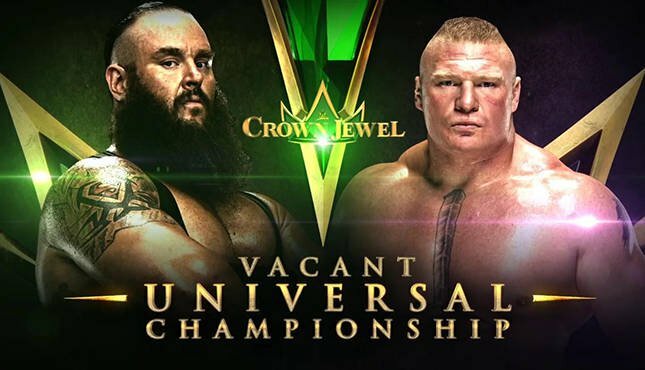 Raw and Smackdown Live Spoilers! 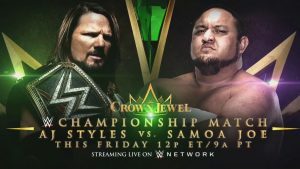 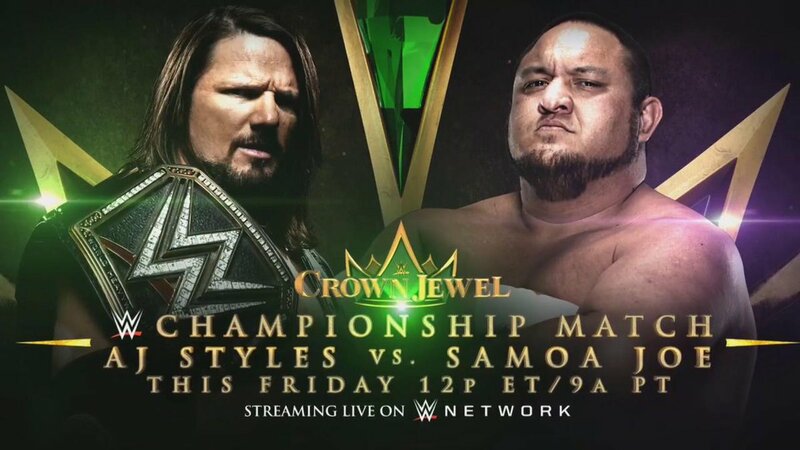 (1) Samoa Joe Replaces Daniel Bryan Faces A.J. Styles for WWE Championship (Smackdown). What follows is the rest of the card. 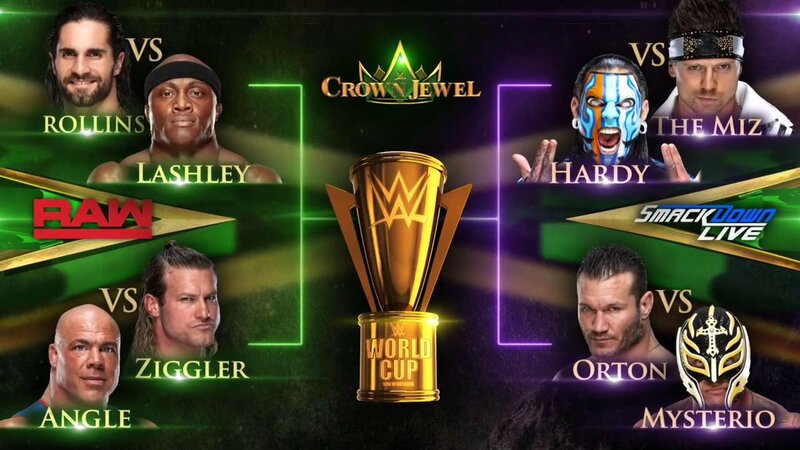 (4) World Cup tournament with updated brackets graphic. 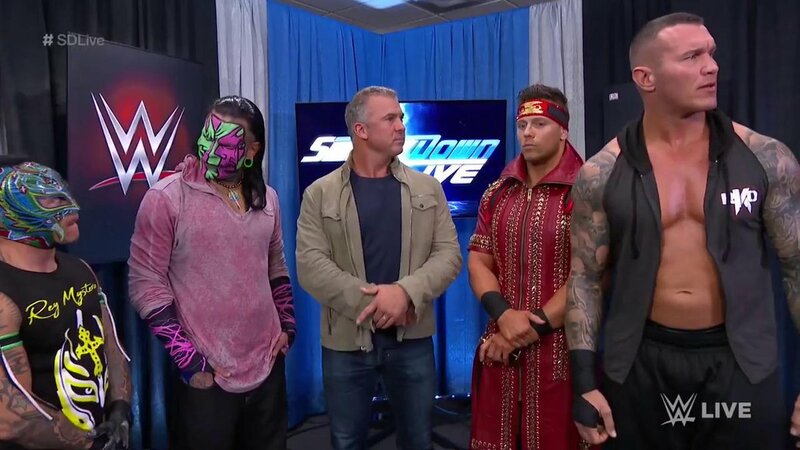 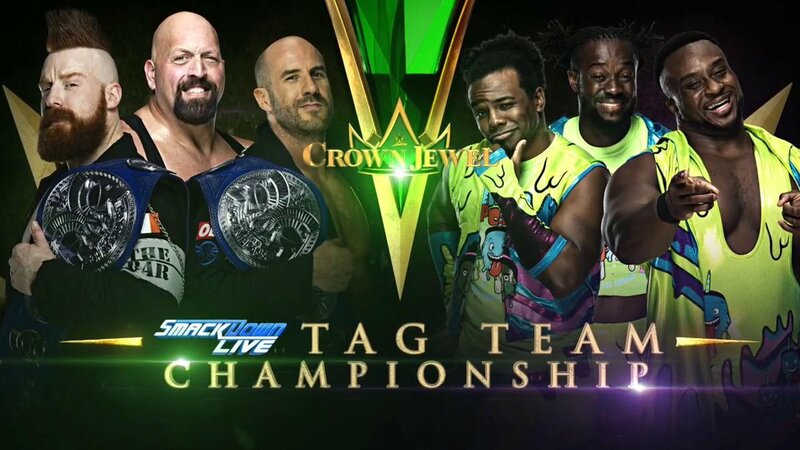 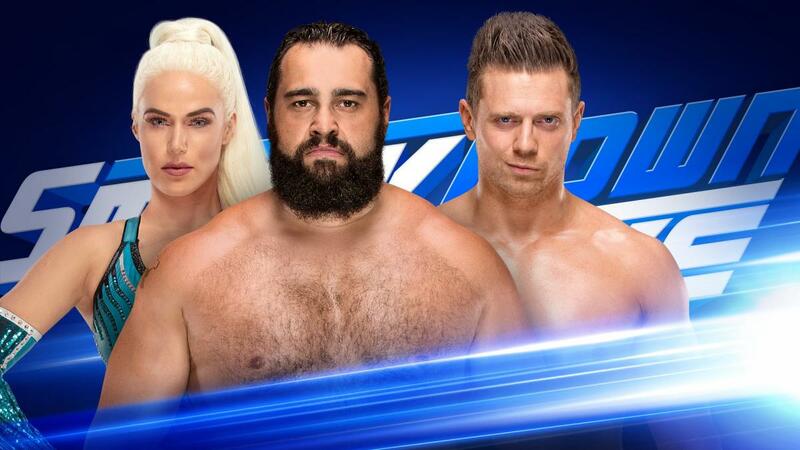 Also, as an added stipulation, Shane McMahon noted that if the Smackdown live finalist loses to their Raw rival they are no longer on the blue brand.